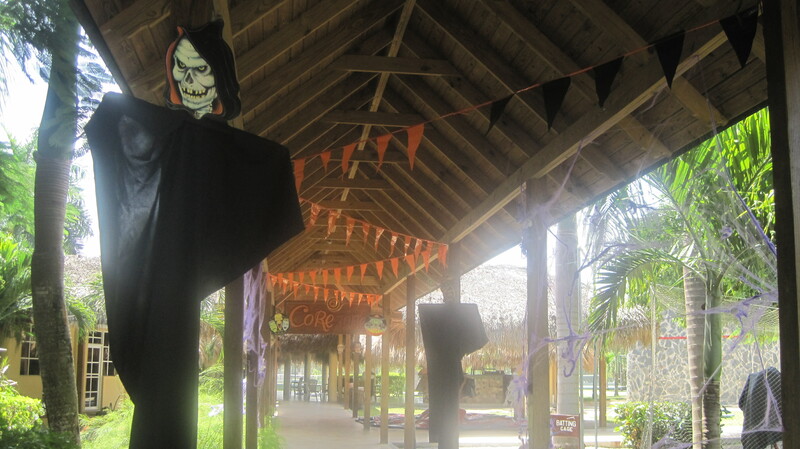 Halloween is a thrilling time to be a guest at Dreams Punta Cana Resort & Spa. Our talented entertainment team has already begun celebrations and will continue for the remainder of the month. We know teenagers especially enjoy this holiday, so we have some extra special activities planned just for them. 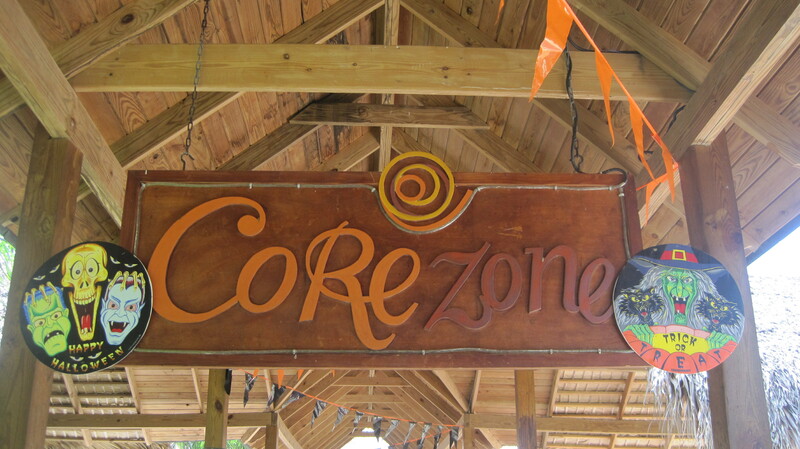 Core Zone for teens is going to have a Haunted House on Halloween! The teens will be spooked out by our decorations and creative take on the holiday. Decorations are already up around the Core Zone in preparation for the main event on October 31st. Some other fun activities that are included in the plans to celebrate Halloween are face painting, pumpkin carving and trick or treating! Bring your little ones for a time to remember at Dreams Punta Cana. It’s not too late to book a last-minute vacation for Halloween, reserve your stay now. This entry was posted in Dreams Punta Cana and tagged Core Zone, Halloween, haunted house, holiday, Punta Cana, resort activities, Resort Entertainment. Bookmark the permalink.